How Well Do You Know The Lyrics To ‘Empire State Of Mind’? 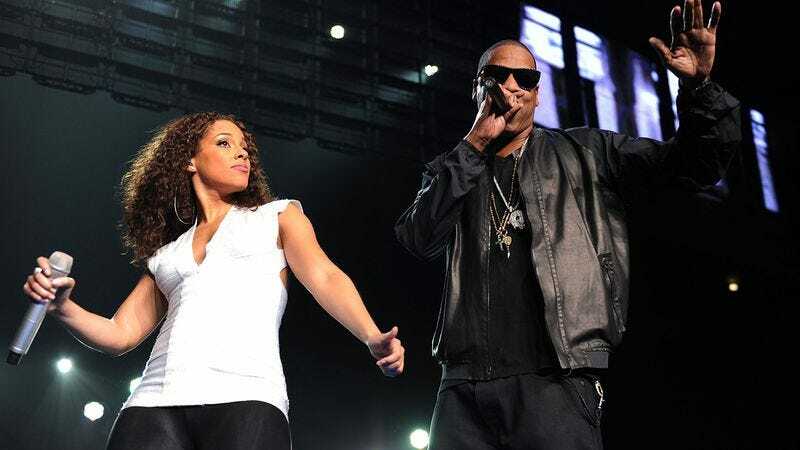 A salute to their native city, Jay Z and Alicia Keys’ “Empire State Of Mind” is one of the most enduring songs of the past decade. Do you remember the words?